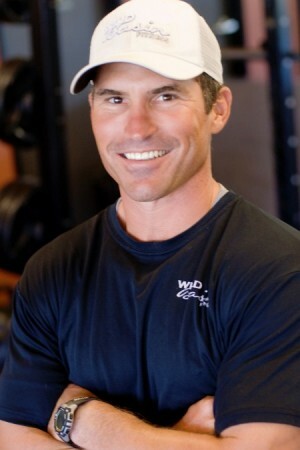 Wild Basin Fitness is Kirk’s dream come true. He has had a love of sports and competition all of his life and grew-up participating in every athletic event he could manage. Kirk succeeded in five different sports in high school and went on to play baseball and win a national championship in track and field at the collegiate level. 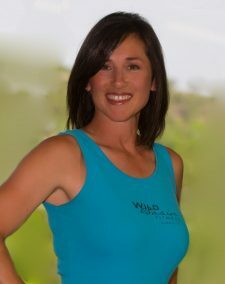 Amber Janak joined Wild Basin Steiner Ranch just months after we opened our doors. She brings with her a true love and passion for an active lifestyle. An avid tennis player, Amber also enjoys wakeboarding, bicycling and snowboarding. Oh, and she’s also competed in 5 triathlons. She’s spent two years polishing her training abilities under Wild Basin owner Kirk Leavell and manager Ryan Helms. Julie Leavell holds a B.S. Degree from Sam Houston State University in all-level Kinesiology with an emphasis in teaching and coaching. Julie has worked in youth fitness for 10 years through the YMCA, summer leagues, and coaching middle school athletes. 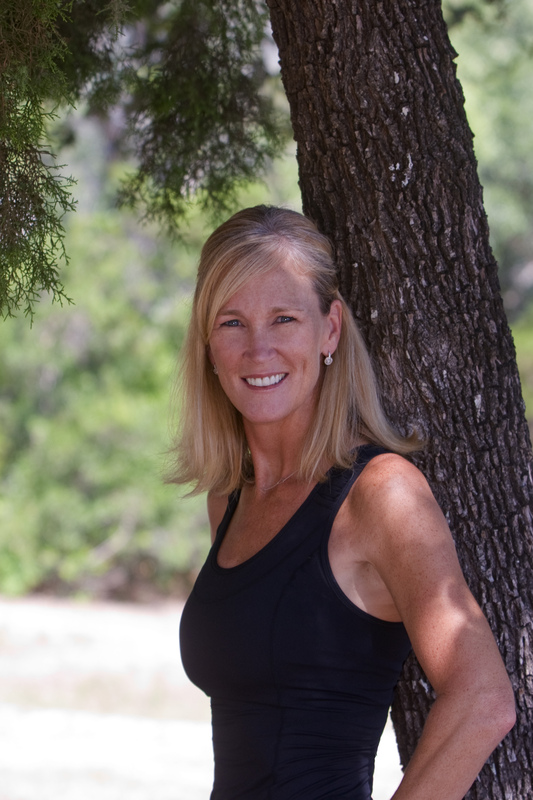 For the past 8 years, Julie has been involved with adult fitness here in Austin. She enjoys offering diversity to her clients with weights, outdoor runs and hikes, and water exercise.